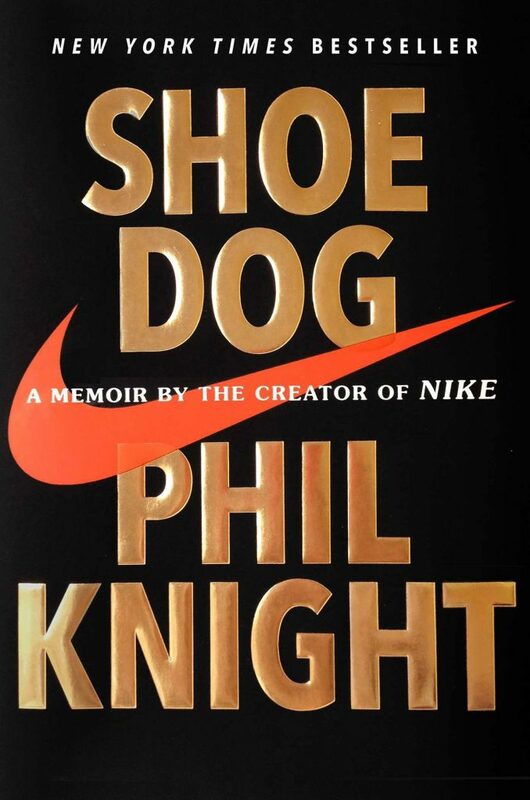 In this candid and riveting memoir, for the first time ever, Nike founder and board chairman Phil Knight shares the inside story of the company’s early days as an intrepid start-up and its evolution into one of the world’s most iconic, game-changing, and profitable brands. Young, searching, fresh out of business school, Phil Knight borrowed fifty dollars from his father and launched a company with one simple mission: import high-quality, low-cost running shoes from Japan. Selling the shoes from the trunk of his Plymouth Valiant, Knight grossed eight thousand dollars that first year, 1963. Today, Nike’s annual sales top $30 billion. In this age of start-ups, Knight’s Nike is the gold standard, and its swoosh is more than a logo. A symbol of grace and greatness, it’s one of the few icons instantly recognized in every corner of the world. Nike is a popular shoe company now, but it started with just an idea. I found this book to be very interesting. It had many facts about Nike and it’s founder, Phil Knight. Since the book is written by Phil Knight, it focuses more on his life and a less on Nike especially since he had companies before Nike. I did not agree with all that Mr. Knight said or did, but this book is definitely one of my top books of 2016.